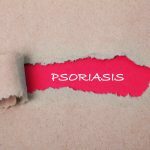 Researchers recently evaluated the usefulness of psychosocial interventions in patients with psoriasis and found them to be beneficial, improving their quality of life and reducing the disease’s clinical severity. The study, “Efficacy of Biofeedback and Cognitive-behavioural Therapy in Psoriatic Patients – A Single-blind, Randomized and Controlled Study with Added Narrow-band Ultraviolet B Therapy,” was published in Acta Derm Venereol. 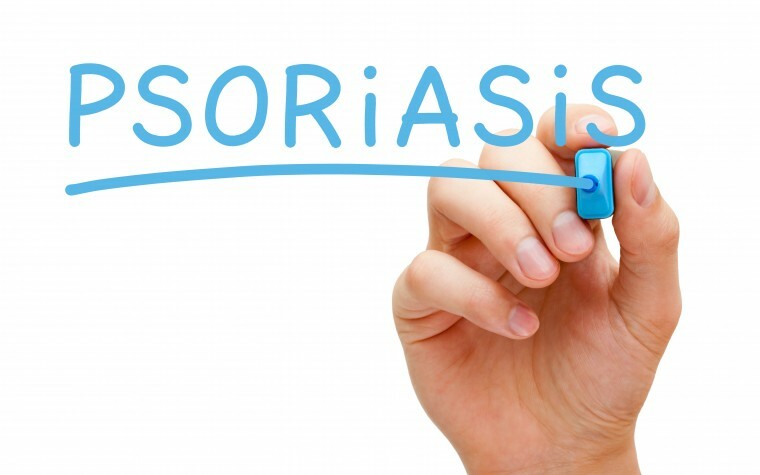 Although approaches based on cognitive behavior were successfully used in rheumatic diseases, only a handful of clinical trials have evaluated the efficiency of such psychological interventions for psoriasis. In this study, researchers examined the influence of some selected adjunctive psychological approaches in patients with the condition. 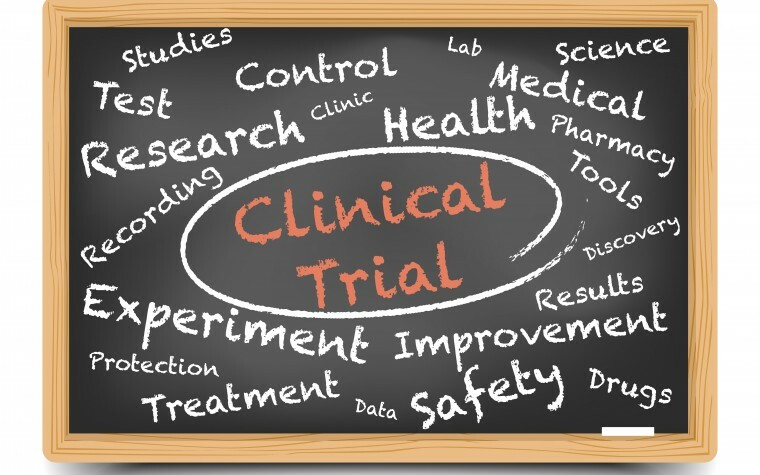 The 40 participants enrolled in the trial were randomly assigned to either a treatment group receiving an eight-week cognitive-behavioral therapy (CBT) with additional narrow-band UVB phototherapy, or a control group receiving only narrow-band UVB phototherapy for eight weeks. 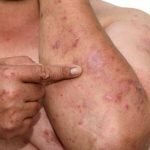 Parameters were then measured at baseline and at completion of the study, including the clinical severity of psoriasis (PASI), General Health Questionnaire (GHQ)-12, Skindex-29 scores, and State-Trait Anxiety Inventory (STAI). 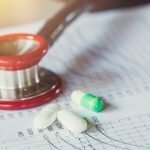 The results revealed that 65 percent of patients from the treatment group achieved 75 percent or more reduction in their PASI scores from baseline compared to only 15 percent of those from the control group. The GHQ-12 cases decreased in both groups, but at variable rates (45 to 10 percent in the treatment group versus 30 to 20 percent in the control group). The emotional domains measured through the Skindex-29 scores were greatly improved in the CBT/biofeedback group compared to the control group. 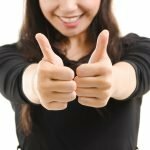 “An adjunctive eight-week intervention with CBT combined with biofeedback increases the beneficial effect of UVB therapy in the overall management of psoriasis, reduces the clinical severity of psoriasis, improving quality of life and decreases the number of minor psychiatric disorders,” the authors concluded. Additional research might look at maintenance psychological intervention over the long term “and evaluate whether follow-up sessions might help to sustain gains,” the authors said. 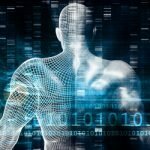 Tagged autoimmune disease, biofeedback and cognitive-behavioral therapy, cognitive behavioral approaches, psychosocial interventions, skin disease, stress risk factor.